I loved everything about this Georgia O'Keeffe Living Modern exhibit. It was brilliant, and more than I expected. Her art being, of course, a huge part of who Georgia O'Keeffe was, but she was so much more. Much more than the huge floral paintings that she's best known for. Take a break from the news and enjoy the life and works of a remarkable woman. 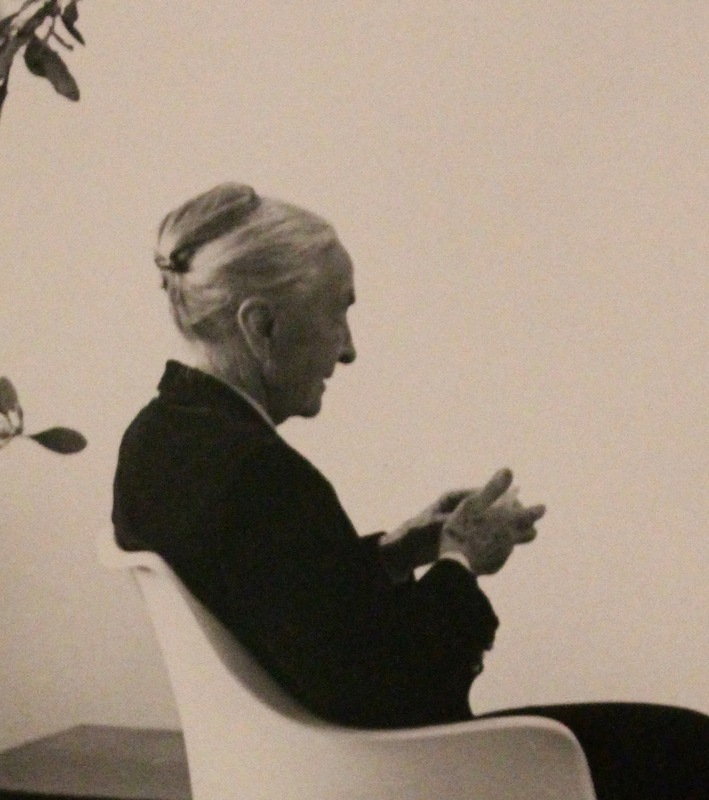 There are lessons to be learned from Georgia O'Keeffe and other strong women like her.